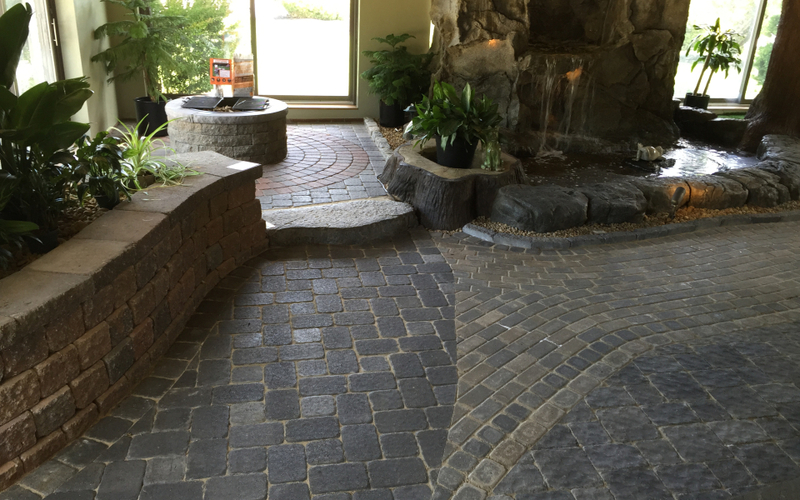 A lot of folks think of Raisanen Landscaping as a design service. While this is true, our humble beginning as a Nashua New Hampshire lawn service is how we got our start. 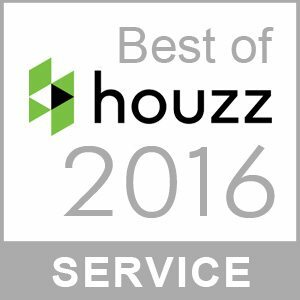 Landscape maintenance is still an important service that we offer today. Every week our crews take care of many lawns like yours in Nashua, Merrimack, Amherst, Hollis, Hudson, and Bedford New Hampshire. 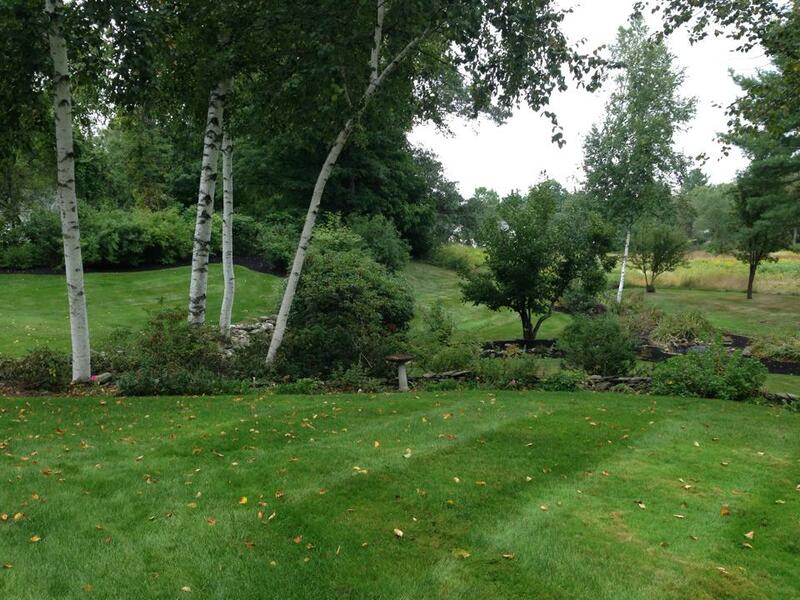 Let’s face it, here in New Hampshire, some people love mowing their own lawns. It’s part of our independent culture. But, if lawn care isn’t your thing, or you just don’t have time to do it, we are here to offer you our services. Many of our landscape maintenance clients take vacations during the summer, and they have the peace of mind to know that their home looks lived in while they are away. Being on our client’s property every week also allows us to monitor other potential problems, such as a malfunctioning irrigation system or an insect problem that could be damaging the landscape. We also work within your budget. Some of our clients hire us on an as-needed basis, and others enjoy the hands-off approach to landscape maintenance by joining our full-service seasonal contract program. You can opt for just lawn mowing, shrub trimming, irrigation service, spring and fall cleanups, or snowplowing. We will mix and match any of these maintenance services and customize a maintenance program just for you. 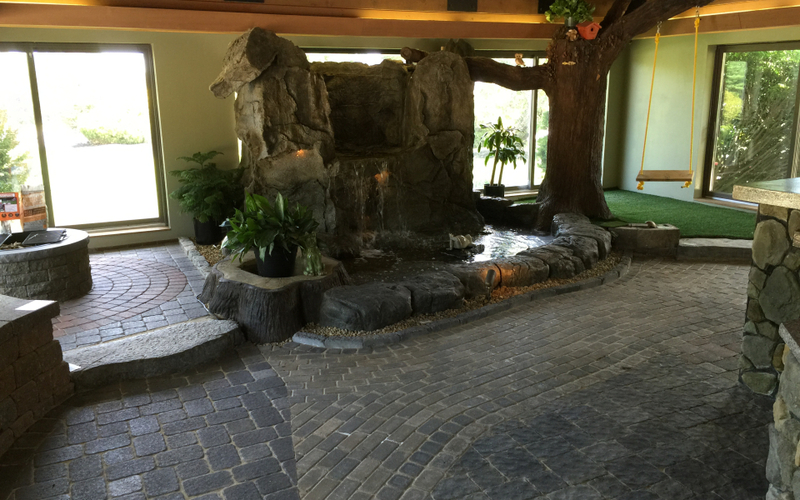 Our goal at Raisanen Landscaping is to help you enjoy your yard, and your time! 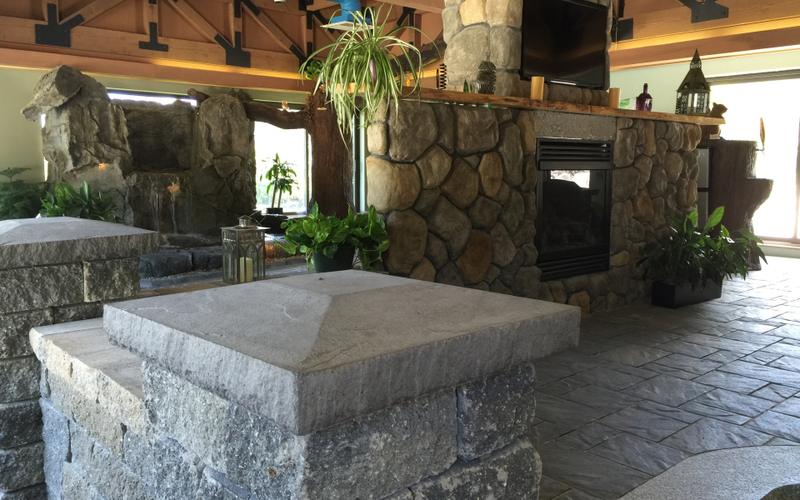 Raisanen Landscaping is a full-service landscaping company; winning the trust of its New Hampshire landscape clients since 1984.
awards in patio design and brick paver construction. But that’s not all we do! 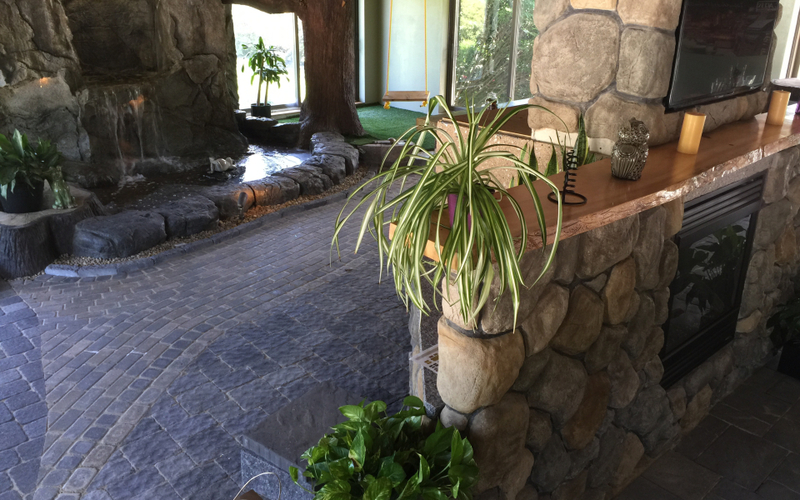 After we build your water garden, install your plants, put in a sprinkler system and hydroseed your new lawn, we also maintain each one so they look good for years to come. If you’ve got lawn maintenance down pat, we can still help. Our Landscape Materials division can schedule your bark mulch delivery or screened loam in time for your own projects. Raisanen’s Landscape Maintenance division will perform any of the yard projects that you might not enjoy doing- like fall and spring clean ups or lawn fertilization. We believe you should always enjoy your yard- even when you work on it!